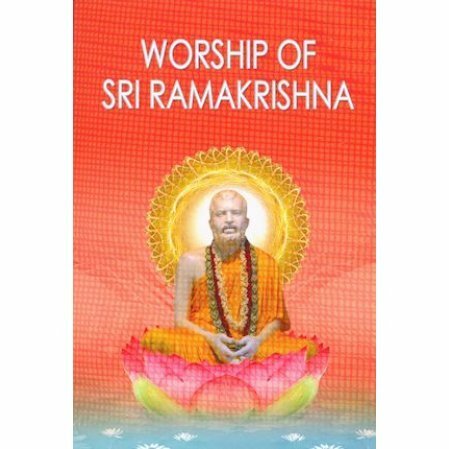 Covers the theory and practice of the traditional worship followed by Ramakrishna devotees in India. Please note that the mantras are in Sanskrit (Devanagri) without transliteration. Included are complete instructions to perform the 16-item worship, arati, and the worship of Sri Sarada Devi, homa fire, Sivaratri worship. 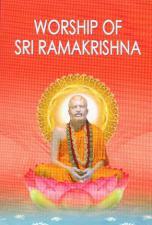 Also included in the appendix is a collection of instructions on performing the different mudras used in the worship.